Join the RTW gang as they begin their journey into the second half of the podcast! 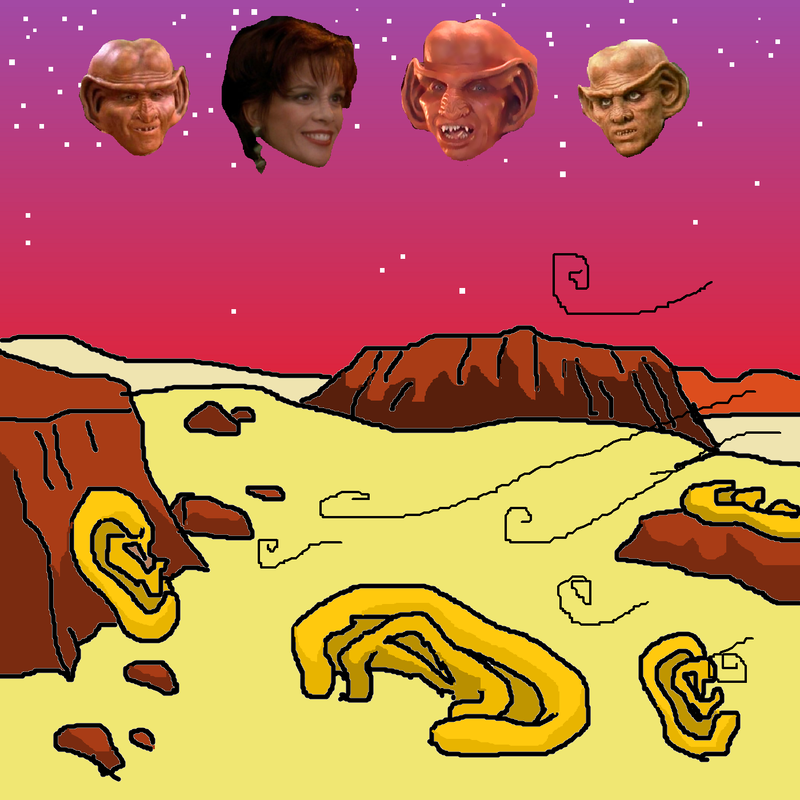 And who better to accompany them than Ferengi /Space Merchant expert and Dabo Boy Kregg Castillo? This week they’re talking about Bar Association (Bar Associate, Netflix? ), and as usual they’ve got a lot to talk about, things like labor unions, what the hell is going on with money in the Star Trek universe, Magikoopa vs. VertebrateDick, O’Brien’s ancestors, Crewman Daniels’ acting career (much more interesting than the Temporal Cold War), a Voyager episode that they actually like (shocking! ), Kregg’s idea for what could be the greatest podcast of all time and so much more! It’s the episode the FCA and the upper management don’t want you to hear!